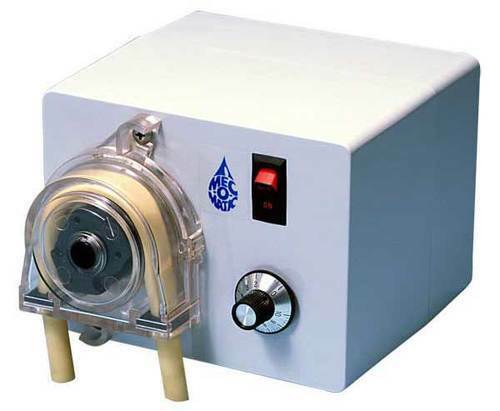 The Pulsafeeder MEC-O-MATIC chemical metering pump uses a peristaltic pump head to effectively handle your chemical solution and slurry metering needs. The Pulsafeeder MEC-O-MATIC chemical pump line was designed with heavy use in mind. Each pump is engineered, and built to last, from the pump case made from molded, rugged, chemical resistant ABS. 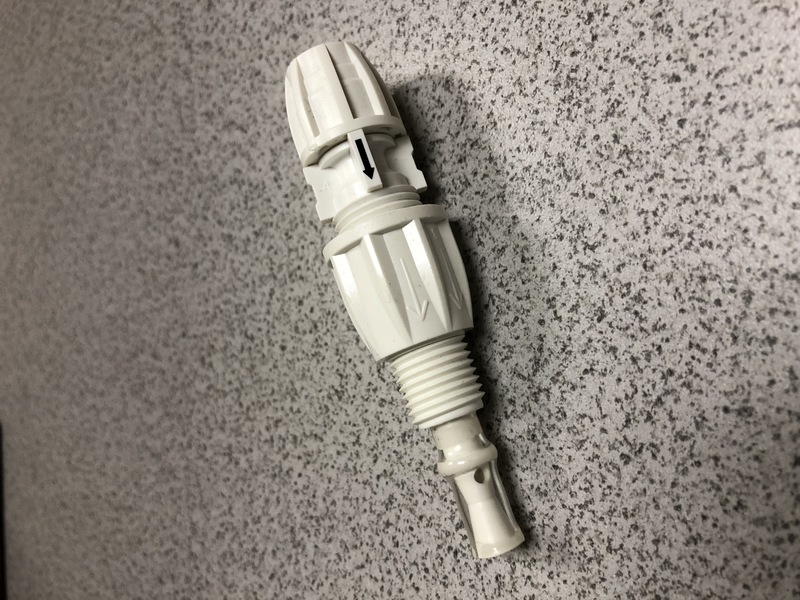 The gear motor is thermal and impedance protected. 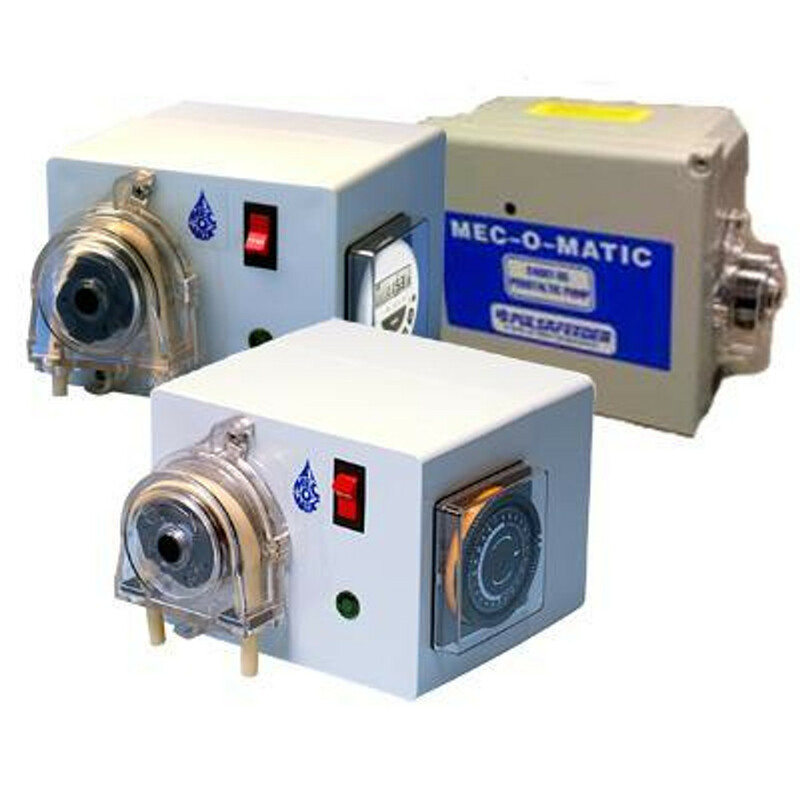 All metal gear parts, which are heat-treated, and the output shaft supported by heavy duty bearings making the MEC-O-MATIC the best choice for a simple but long life chemical dosing pump. Cannon Water Technology is an authorized Mec-O-Matic dealer and distributes the Pulsafeeder pump line and it's associated Mec-O-Matic parts. We offer free technical support, low prices and discounts to resellers of chemical metering pumps. If you are looking to buy a Pulsafeeder pump on sale you have come to the right place. Contact us today to learn how to properly select a chemical metering pump for your application. We would love to hear from you soon.